I grow it for a few reasons. 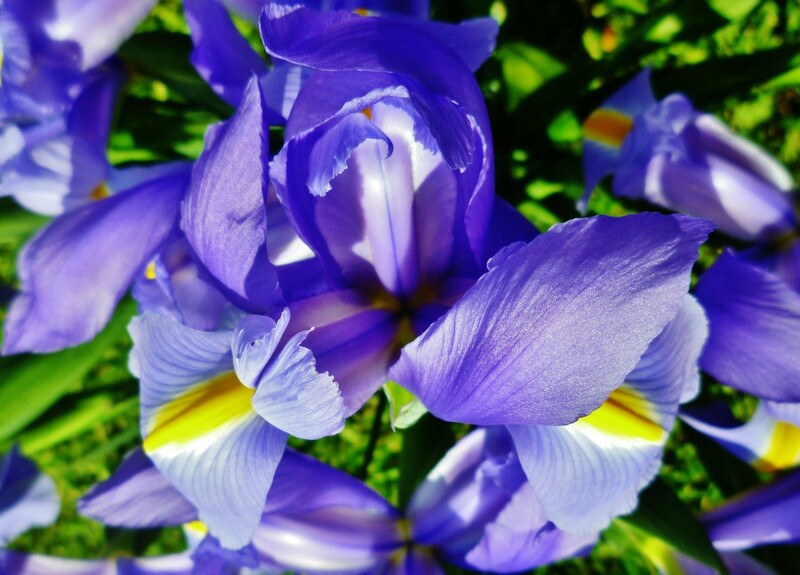 Number one is the sheer fun of it and the lifelong love of those beautiul blue aromatic flowers. Other reasons for growing them are home herbal uses, tisanes, cooking, and sachets. 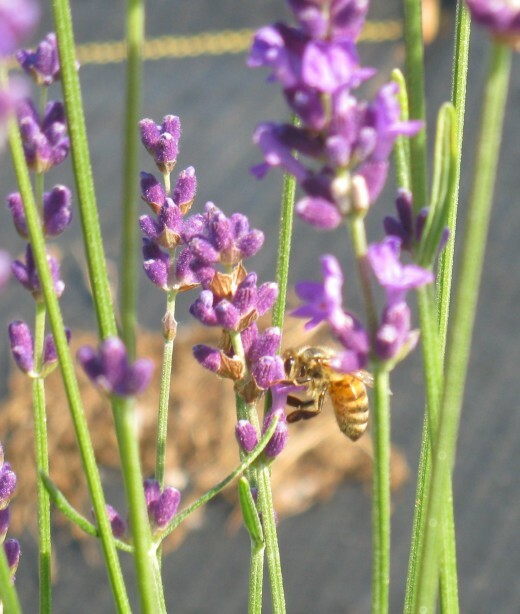 I love the fact that my honey bees love the lavender flowers once they are wide open, and the honey they make with it's aromatic nectar is truly unique. 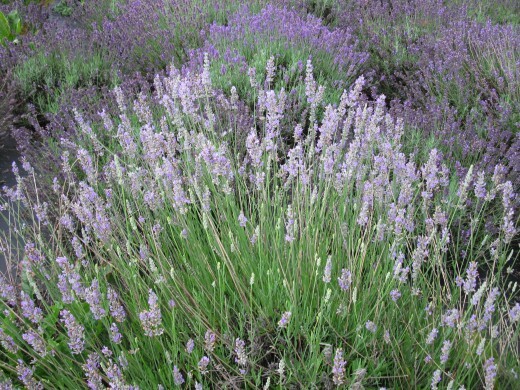 A sachet of lavender can keep insects at bay in the linen closet and garden, and insomnia away in the bedroom! Dried lavender buds can be used in cooking to add an unusual but pleasant flavour to both savoury and sweet recipes. Teas can help with relaxation and essential oils can help with skin healing. There is lots more information and recipes online for these uses. Today, I want to share our experiences with various lavender varieties, and why I will plant them again, or not. I will certainly buy them from the same source, Richters Herbs in Goodwood Ontario. 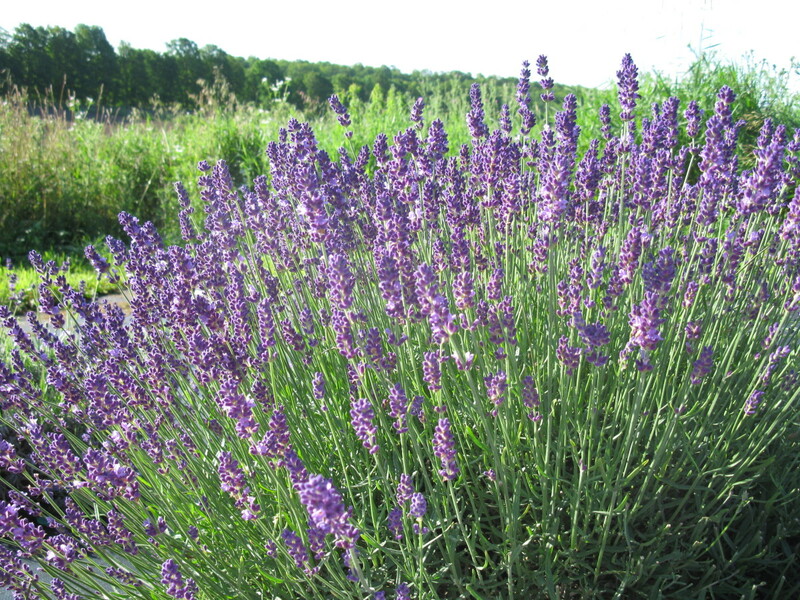 The first type is the hardiest, English Lavender, or Lavandula angustifolia. 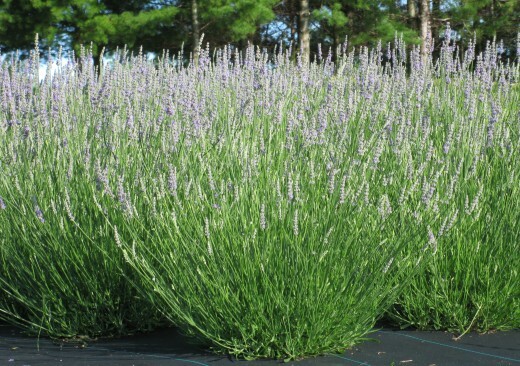 This is the true lavender, and generally produces flowers earlier, on shorter stems. 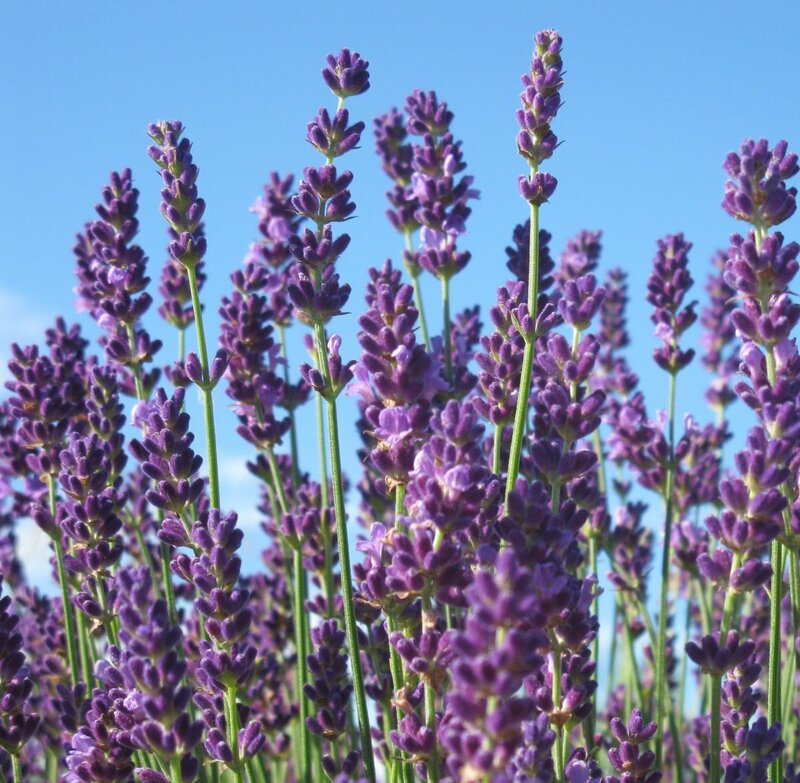 The english lavender produces a slightly sweeter smelling flower with less camphor in its essential oils. 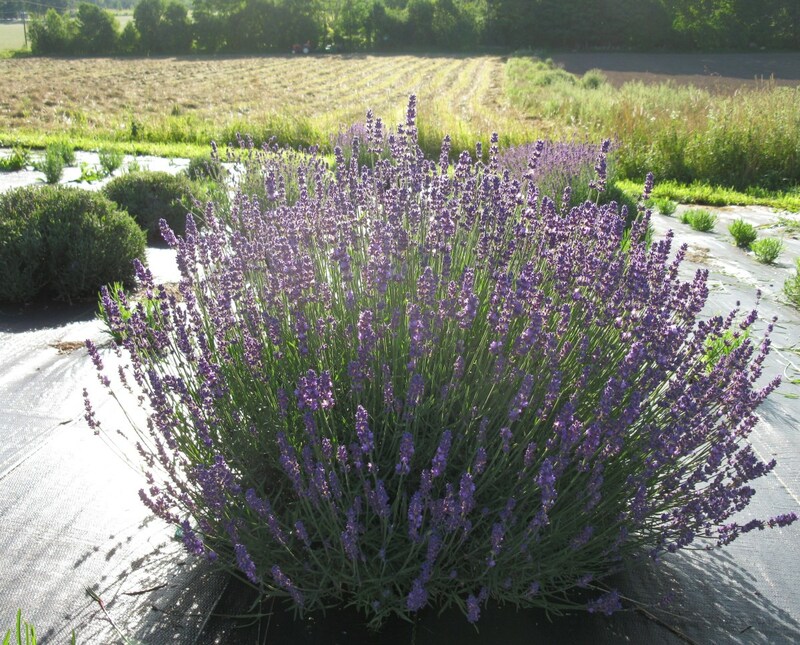 The second type of lavender that can grow in the zone 5 is a Lavandin X, a hybrid of Lavender angustifolia and the less hardy, more pungent, Lavandula spicata. This Lavandin X hybrid generally has taller flower stems and bigger plants and slightly later flowering plants. 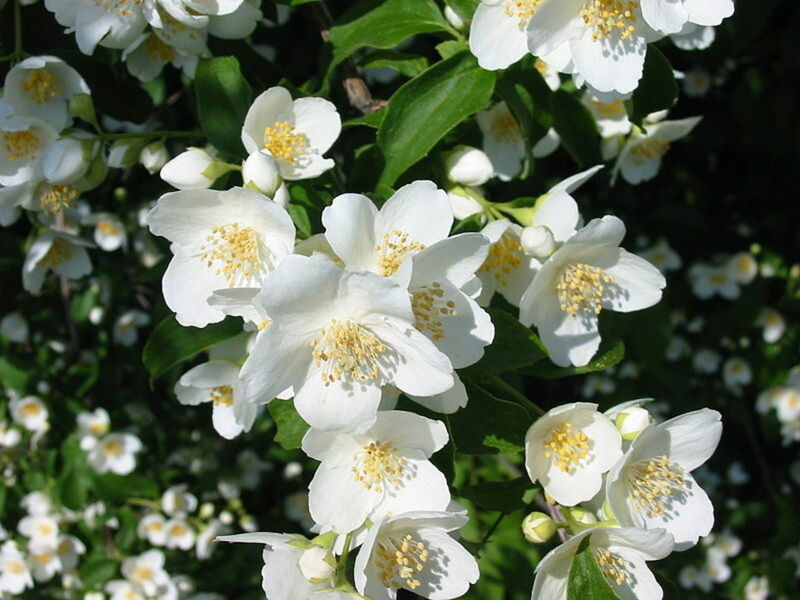 There is more camphor in the essential oil giving the oils and flowers a stronger, more pungent clean smell. These tend to be the hardiest. 'Munstead' is easy the most cold hardy, easiest to find and has with paler purple flowers. 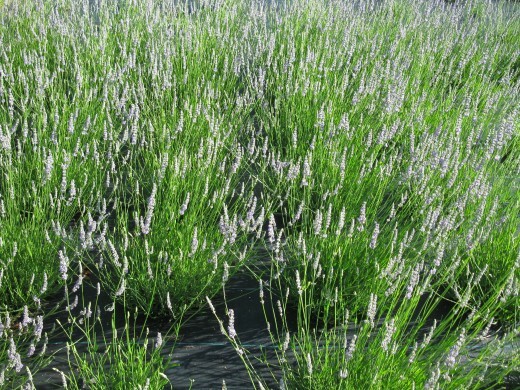 It is a good all purpose lavender with strong aroma, but stems tend to be less straight and have the odd kink in them, so I find it better for dried buds than stems. It over-winters well up to Zone 3. 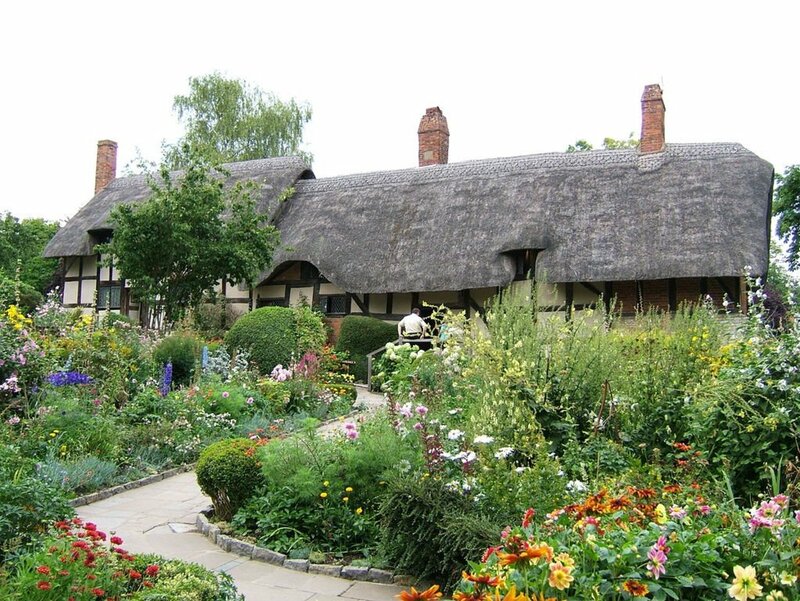 'Hidcote' is also very cold hardy. 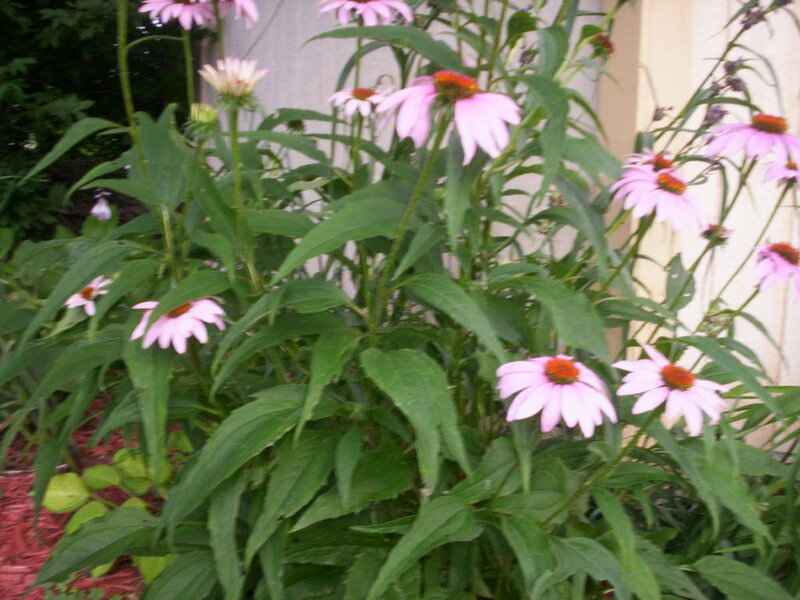 It has medium to longer straight stems and is excellent for cut flowers. It had very dark blue petals, so makes a wonderful dried bud variety especially for pot pourri where it can been seen once dried as it keeps it's deep colour as well as a gentle sweet lavender aroma. 'Twickle Purple' is a paler purple, very long stemmed English Lavender. It is the cold hardiest long stemmed lavender we have here, hardy to at least Zone 4. Our bees love it. It is taller and more showy than the 'Munstead', and is a pretty lavender in the garden. The long stems are nice for dried or fresh lavender stems for arrangements and bunches, but once dried, the colour fades. 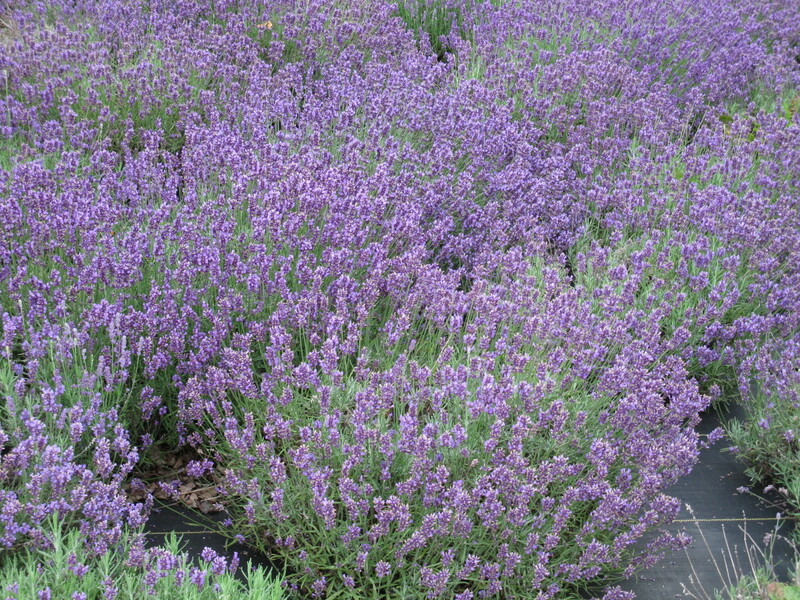 The three Lavandin X varieties most readily available in Ontario are 'Grosso', 'Provence' and 'Fred Boutin'. 'Grosso' is the cold hardiest and we have 4 year old plants in our 4 year old lavender plantation. On an average winter we may lose 5% of the 'Grosso', a cold winter or one with less snow cover but temps under -20 Celsius maybe 20%. This plant gives the longest stems of any we have gown and gives spectacular 2 feet+ dried stems with mid purple flowers. This can be less hardy in some areas. We are zone 5B lake moderated temps from Lake Huron and Georgian Bay, further inland these don't always overwinter well. 'Fred Boutin" is the next most hardy. We got a few of these showy paler leaved plants with pale flowers. More of an ornamental garden plant than a cut stem or bud lavender, these can overwinter here in milder winters. They look fantastic lining pathways and losses of 10-20% are common here. 'Provence' is an amazing bud plant for savoury culinary 'Herbes des Provence' and the dried buds are the most aromatic of all. Unfortunately, winter kill losses of 40-95% make replanting a huge chore here with lots and we will no longer replant. They are a long-stemmed Lavandin X that is bred to drop the buds once dry speeding up the bud stripping process. I'd highly recommend trying them in milder climates and micro-climates as the aroma is amazing! How to give your lavender the best chance overwinter ! 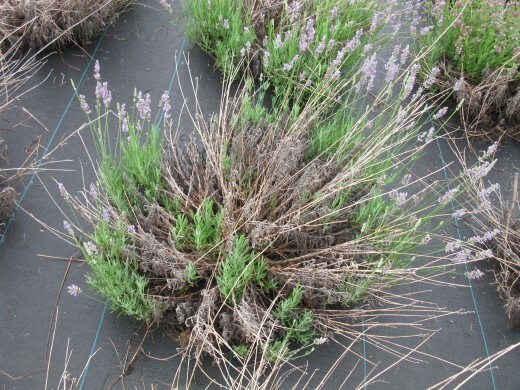 Lavender needs well drained soil. Without it the winter snow melt will saturate the soil and kill the plant. Planting on a slope or amending the soil (with sand and gravel) and planting lavender on the top of the hill will allow you to grow lavender in heavier, clay soils. The deeper the snow cover, the better. If you have a sheltered area where snow collects, the deep snow is only 0 degrees celsius which is often warmer than the air temperatures in the winter. Our lavender survives better when the snow has been deep in the winter. In theory mulching with straw of something similar may help, but we have never tried it. Sheltered location, out of the wind, reduces the windchill and winter-kill. 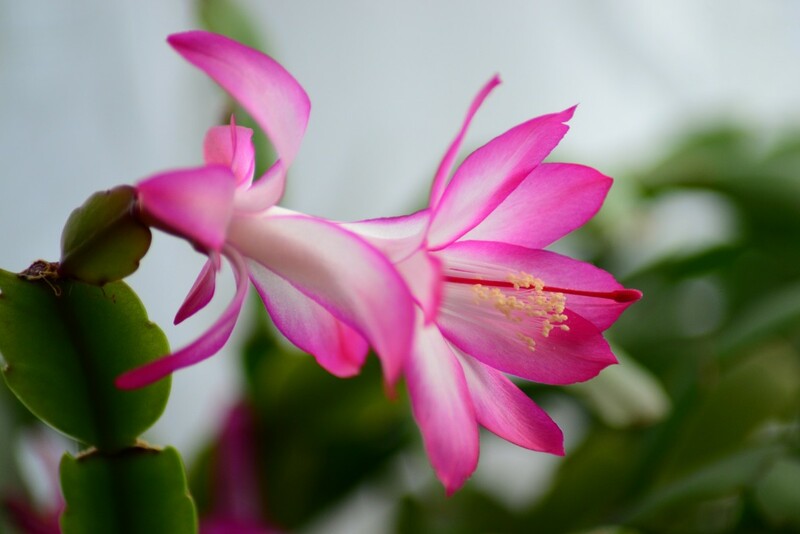 Plants do better in the ground than in pots. A plant in a pot would experience a Zone 4 winter which means the English lavenders are the only ones to survive. I hope the information is helpful on hardiness on common Lavenders in Zone 5. This will apply to exposed sites in zone 6 and sheltered areas in zone 4!! If you want to buy enough lavender to make a hedge, Richters herbs is wonderful for selling trays of 128 plugs of all these lavender varieties for little more than 50 cents a plant. They ship worldwide. Lavender keeps garden pests away, makes attractive borders and you can make beautiful crafts with them. Plant some today! Comments & Questions about our Hub or your Lavender! Hi I'm looking for a Hard Lavender which can grow well in a walled border that is not too big. I'm happy for a smaller variety with a nice colour and smell. Any suggestions ? my lavender plants reaches around 4-5' ea summer. 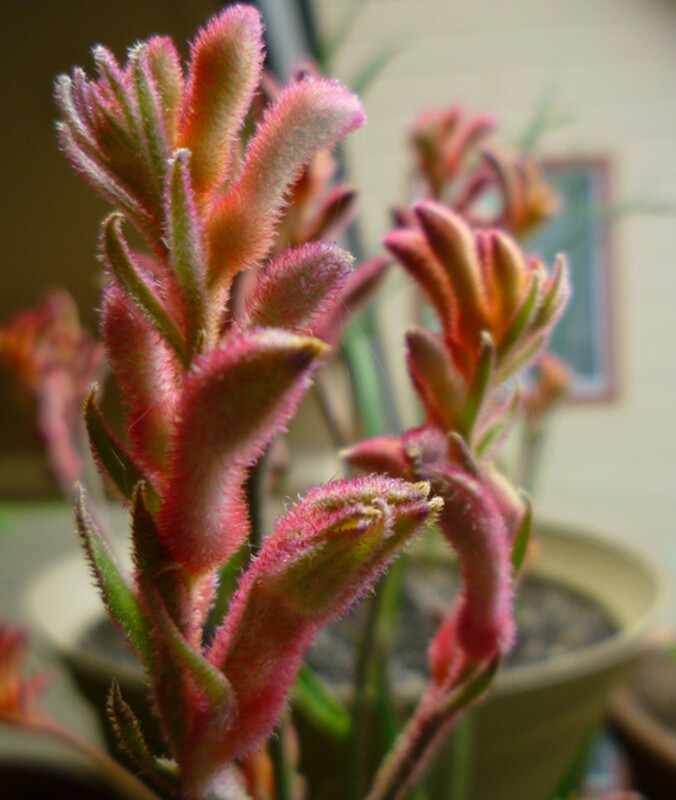 how far down do you trim after cutting flowering stems? Remember high and dry! Good luck, you will love it. Even before it flowers, you can go out and touch the leaves then smell your hand. I think it is every bit as strong as the flower smell. 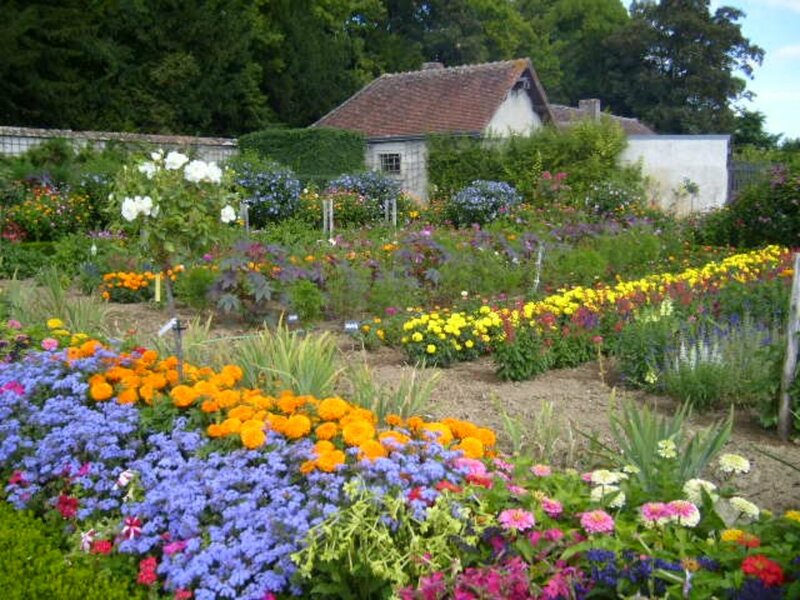 By next year they will be those nice big cushions but you should get a few flowers this year. 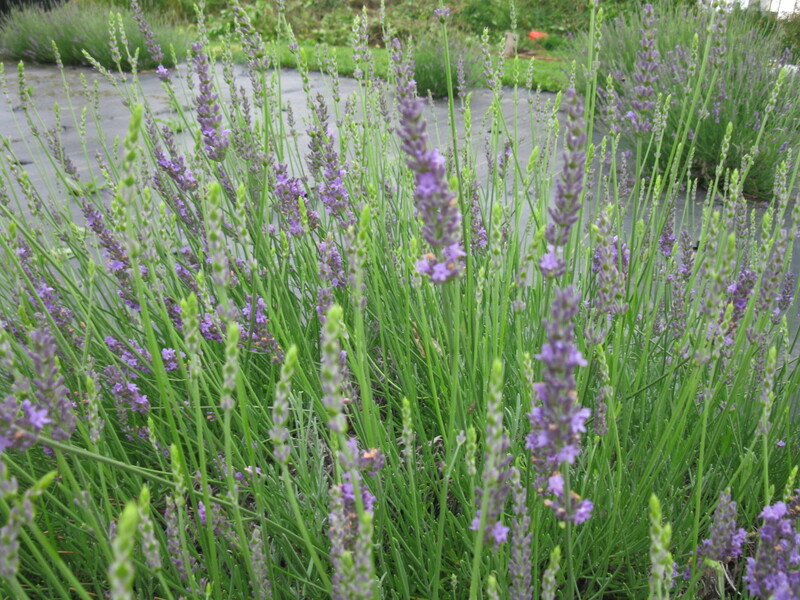 my favourite way to plant lavender is to plant a ton of it all in one block or as a border! Good luck and enjoy. Hi Nina, Thanks! It's more Lavandula angustifolia, 'Hidcote'! It's my favourite and if I could have just one variety, that would be it! very cold hardy, buds nice when dried, showy, stems straight, and smells lovely. Good luck with your lavender! also, what type of lavender is in that last picture of this article?? just beautiful!! This information was very helpful.... so thanks for sharing and I am going to plant some of my first this spring!! Can't wait!